Gary is the author of 40 or so books, most of which are for children and middle-grade readers—one or two for young adults, and a bunch for academics—which no one reads but which, he says, were a pleasure to write nonetheless. 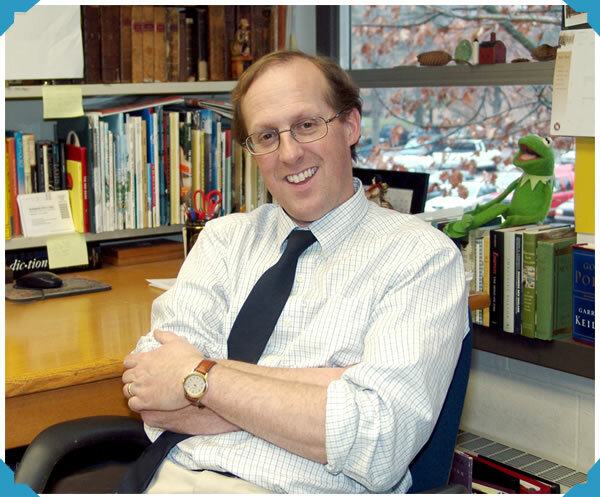 He has been awarded Newbery Honor citations for Lizzie Bright and the Buckminster Boy and The Wednesday Wars, and was a National Book Award finalist for Okay for Now, a novel that also won the Children’s Choice Award. Gary lives in Alto, Michigan, in an 1830s farmhouse that needs, more than anything, a stone wall around its fields—a lack he and his sons are trying to remedy. To find out more about Gary, visit hmhbooks.com/schmidt.